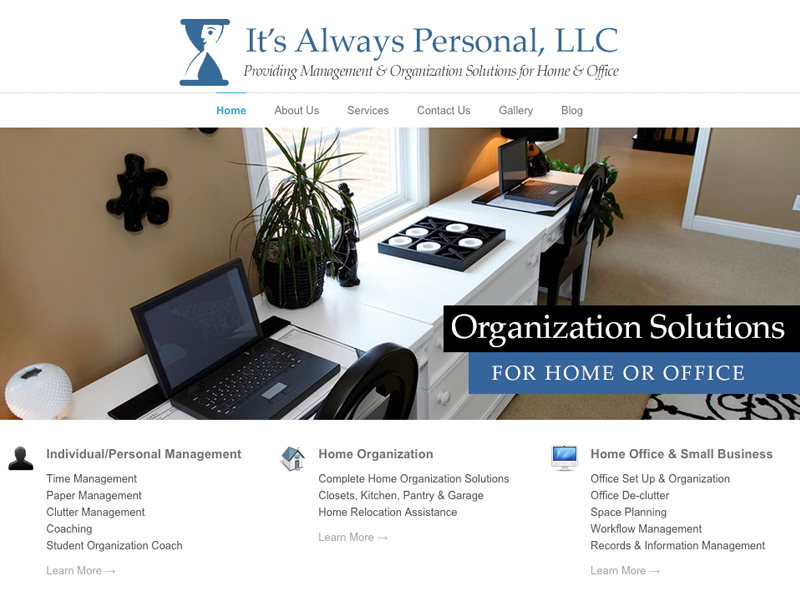 It’s Always Personal is a professional organizing and personal managing company based in Bradenton, Florida. They are devoted to aiding each of their clients so they achieve the greatest level of organization and efficiency in their home, office or small business. What services did they utilize? Branding, Website Design and regular Marketing Management. Reach out to us and get the conversation started!